Dallas diners were horrified last December when news hit that a fire had raged through popular eatery Oishii. Foodies will be thrilled to know that Thanh Nguyen has recently reopened the doors of his popular Asian eatery and the place looks amazing. I was recently invited to join Nguyen for dinner and check out the new digs. While the food is as fresh and delicious as ever, the only real change is in the decor. The restaurant used to be divided into two main spaces: bar and dining room. The wall in between those two spaces has been removed so you now enter into one large room. In the middle of the venue is a large horseshoe-shaped sushi bar where diners can sit and watch Nguyen and his team at work. Diners can expect the same lunch menu of everything from the Spicy Salmon Cabbage Salad to the Sushi Lunch Platter. Dinner items of chicken, beef, pork, seafood and vegetarian, plus popular soups like the Pho Soup and the Crab and Chinese Asparagus Soup return. 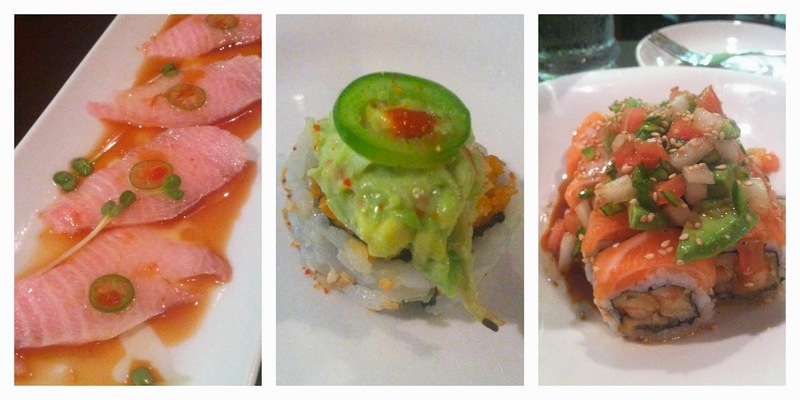 Be sure to try the #42 Roll, Tribeca Roll, and G Roll. Also coming back are Chef’s Specials like Peking Duck and Coconut Seabass. Of course, the extensive sushi menu returns. Thanh is known for his custom sushi with special requests. And he promises “Half Off Bottles of Wine Wednesday Nights” once again. Opening in 2003, the pan-Asian Oishii became a neighborhood favorite in Oak Lawn, Park Cities and with nearby medics from the UT Southwestern medical district. Thanh Nguyen (Than Win) was born the Year of the Ox, in a small village of 4,000 some 200 miles from Saigon, Vietnam. Those born that year are said to never expect to win the lottery. However, if they work very hard, they can succeed. So “The Year of the Ox” is alive and well on Wycliff Avenue in Dallas, Texas, as a former rice field worker immigrated to America—learned English; got a college degree in computer science; learned the techniques of a sushi chef; became a US Citizen; and oh, yes, met and married a special Vietnamese lady (their families were friends) who now is a successful pediatrician. Together they have three children, ages 3, 4, and 6. And Oishii restaurant is the success of lots of hard work along the way. 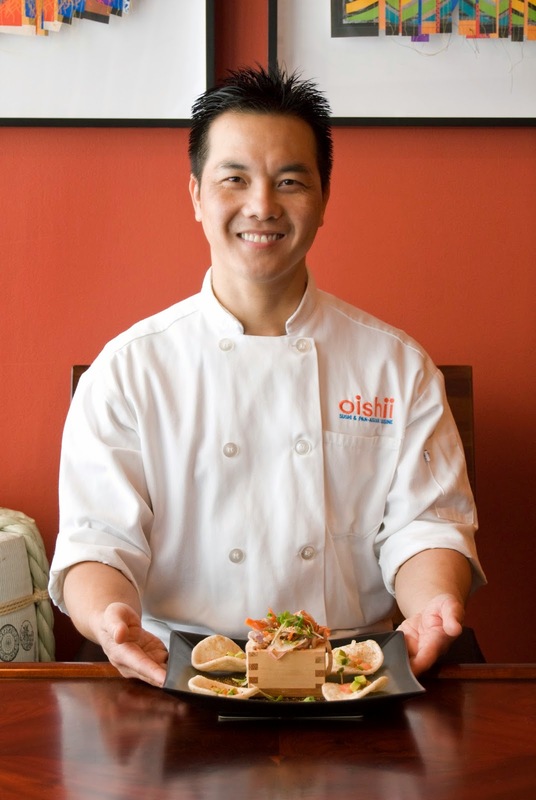 Oishii is located at 2525 Wycliff Avenue, Suite 110, Dallas, TX 75219. Hours of operation are Mon.-Thurs. 11am-3pm and 5pm-10pm; Fri. 11am-3pm and 5pm-11pm; Sat. 11am-11pm; and Sun. 5pm-10pm. For reservations 214-599-9448. www.dallasoishii.com .